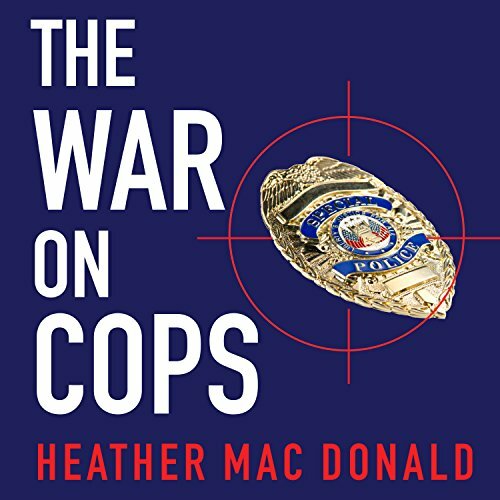 Showing results by author "Heather Mac Donald"
The War on Cops exposes the truth about officer use of force and explodes the conceit of "mass incarceration". A rigorous analysis of data shows that crime, not race, drives police actions and prison rates. The growth of proactive policing in the 1990s, along with lengthened sentences for violent crime, saved thousands of minority lives. 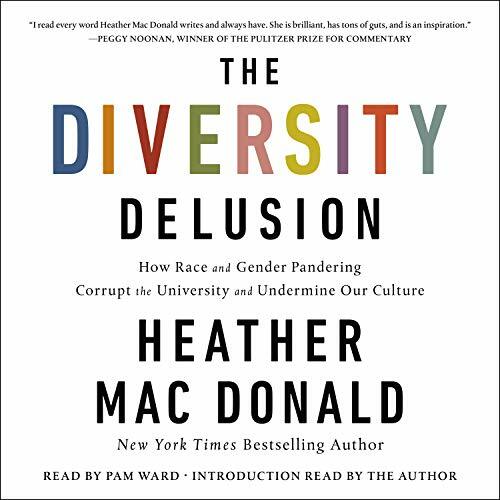 In fact, Mac Donald argues, no government agency is more dedicated to the proposition that "black lives matter" than today's data-driven, accountable police department. 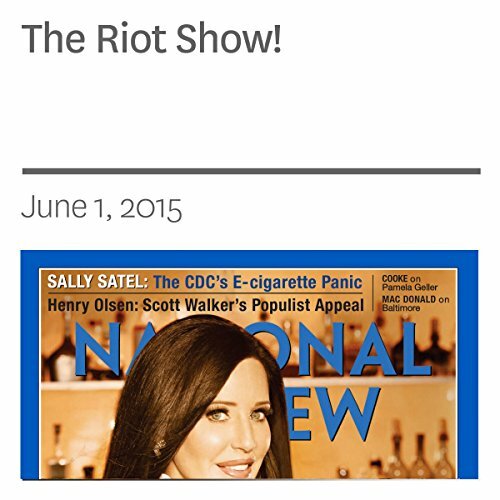 News media glamorized anarchy and reinforced lies in Baltimore.